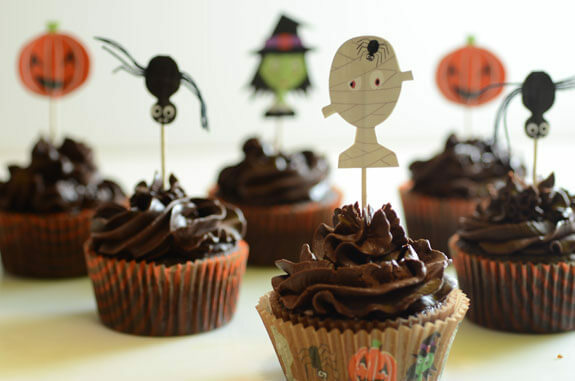 Health Blog Happy, Healthy, Gluten-Free Halloween! A delicious, gluten-free recipe from one of my favorites; Elana’s Pantry. Bayne kids tested and approved! In a food processor, pulse together dry ingredients. Add in in wet ingredients and pulse until combined. Line a muffin tin with paper liners and scoop ¼ cup into each cup. Bake at 350° for 15-18 minutes.